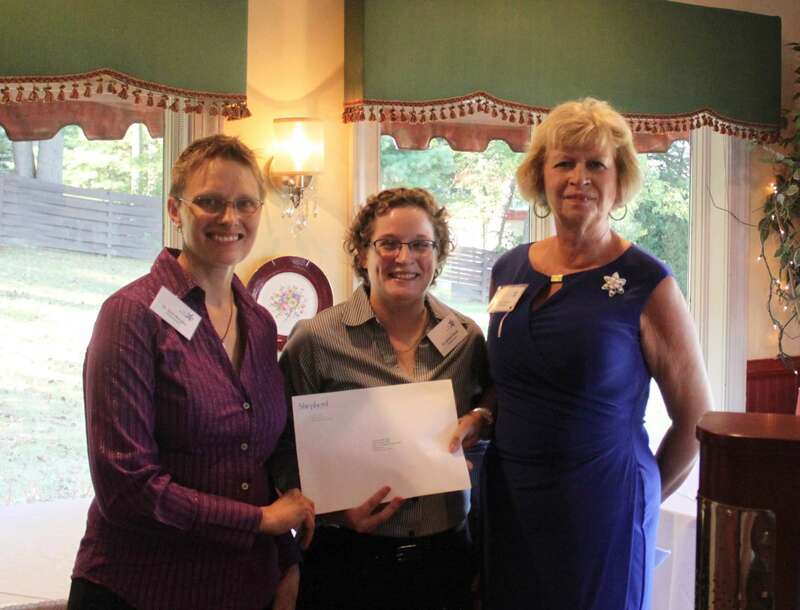 The inaugural 2015 WISH grant awards were presented Sunday, August 23, 2015 at the Bavarian Inn to one nonprofit and one Shepherd Learning Project. Each grant totaled $26,250.00. The Advanced Wound Care Initiative seeks to address the critical need for wound care certification in the West Virginia counties of Jefferson, Berkeley, and Morgan. In 2013, wound care was provided to 346 patients with a total of 733 wounds, and in 2014 this number doubled. The WISH grant will provide training to six nurses in 2015 and 2016, thus helping meet the goal of decreasing suffering of all patients with wounds, speed recovery time, and decrease the need for re-hospitalization. “We at Panhandle Home Health are deeply honored and truly humbled to be named the winner of the WISH Grant! This advanced training provides wound management expertise right at the bedside to a vulnerable patient population with multiple diseases or conditions which compromise wound healing. These patients may not otherwise have access to such an advanced level of care- and it will be provided in the comfort of home!”- Lisa Bivens, Executive Director of Panhandle Home Health Inc. The Seeding Your Future Initiative will address the challenge of engaging middle and high school age students in science, technology, engineering, and mathematics (STEM) disciplines. The Initiative consists of two parts: the Seeding Your Future Conference (SYFC) and the Seeding Your Future Workshop Series (SYFWS). The WISH grant will allow the program to expand the number of students reached, thus increasing the potential to sparking interest in the STEM fields and inspire the next generation of STEM graduates. “Receiving the WISH Grant allows us to grow the great start to our Seeding Your Future Initiative. The support from WISH will allow us to expand the conference by 25 participants per year. It will enable us to accommodate more participants and have a greater impact on the communities in the Eastern Panhandle and surrounding region!”- Dr. Jordan Mader, project co-coordinator and assistant professor of chemistry at Shepherd University. 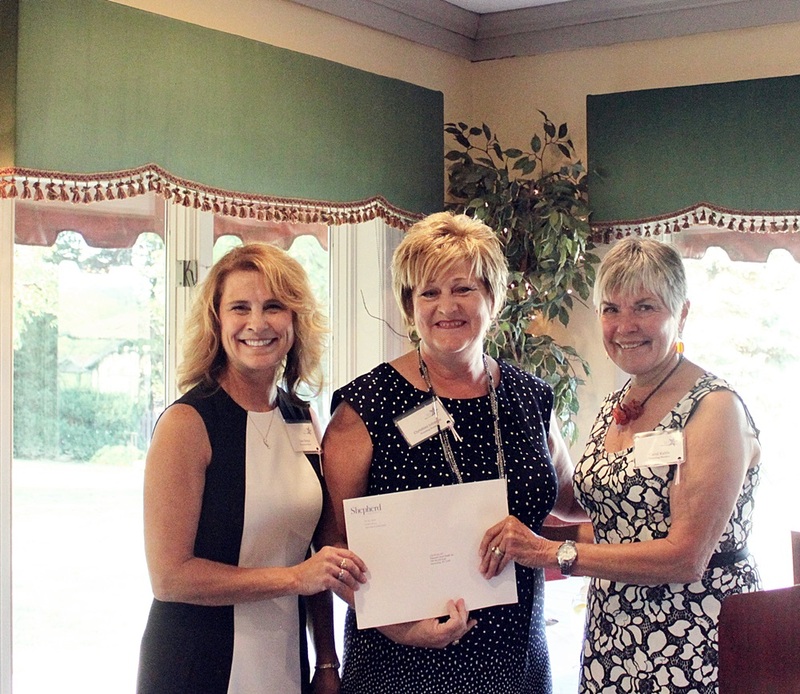 Dr. Sytil Murphy (l) and Dr. Jordan Mader (m), co-coordinators of the Shepherd Learning Project grant recipient Seeding Your Future Initiative, receive their award from Grants Committee Advisor Bev Hughes (r). Dr. Murphy and Dr. Mader are both associate professors at Shepherd University.